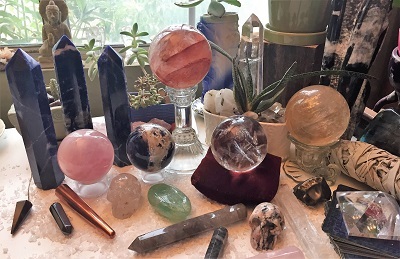 Crystal tools and crystals by color suggestions for physical, mental, emotional, and spiritual healing and energetic support. 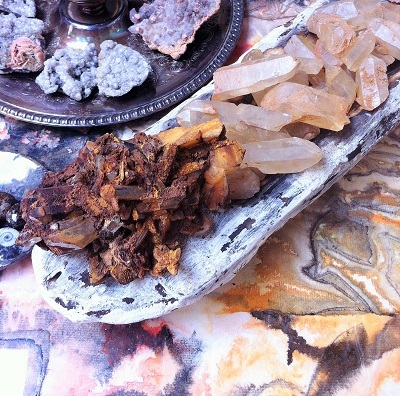 Raven Crystals offers crystal tools that are energetically supportive for healing sessions by healers, shamans, and light workers. Looking for a specific color of crystal and information on healing by color? Browse Crystals by Color. 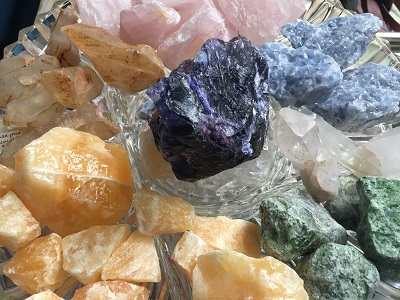 Check out our fab-u-lous collection of crystals, healing stones, and mineral specimens in a rainbow assortment of colors!